At Sheridan College, we encourage each student to grow and flourish. We offer an array of courses and degrees and more than $3 million in scholarships and financial aid each year to help students achieve their academic goals. 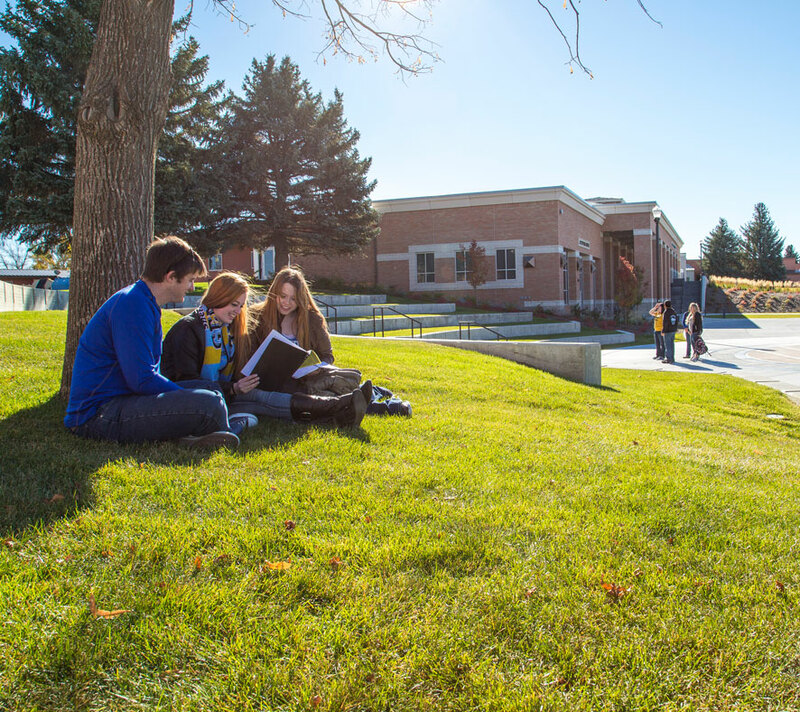 Located in beautiful northern Wyoming at the base of the Bighorn Mountains, our modern campus offers endless learning opportunities and adventure at every turn. We tie our academic priorities to the local economy and community. We maintain a strong commitment to Agriculture programs as well as Diesel Technology, Welding Technology, and Machine Tool Technology. Our Dental Hygiene and Nursing programs are the strongest in our region. Whether students want to pursue a career after graduation or transfer to pursue higher education, Sheridan College truly has something for every student. Our community’s support makes it possible for us to continue to provide state-of-the-art facilities and educational experiences for our students. The Whitney Center for the Arts, completed in 2016, has become a cornerstone for the arts in Sheridan. Featuring a 422-seat concert hall, performance space, studios and classrooms, our Visual and Performing Art students have access to one of the best facilities in the region and the community regularly packs the house for performances. We are fortunate that the leaders in Sheridan County recognize the role that the arts play in our world today. The arts are an integral part of understanding other cultures and traditions, of interpreting the past, and exploring the future. The Mars Agriculture Center elevates and promotes our agricultural education and research. The 16,000 square foot building provides a cutting-edge space for a variety of disciplines within the Sheridan College Department of Agriculture, including top-notch learning environments and a commodities trading classroom. Students also have access to three greenhouses, an outdoor learning lab, herbarium, and more. Due to increased demand for economically viable programs like Welding, Diesel, Machine Tool, and Construction, our Technical Education Center just underwent a 13 million dollar renovation and expansion. It features flexible, collaborative space and modern, high-tech labs and classrooms where students work on industry-standard equipment. Our inclusion in the Northern Wyoming Community College District allows us to offer a wide range of classes and degrees while keeping classes small to give students the individualized attention they need. 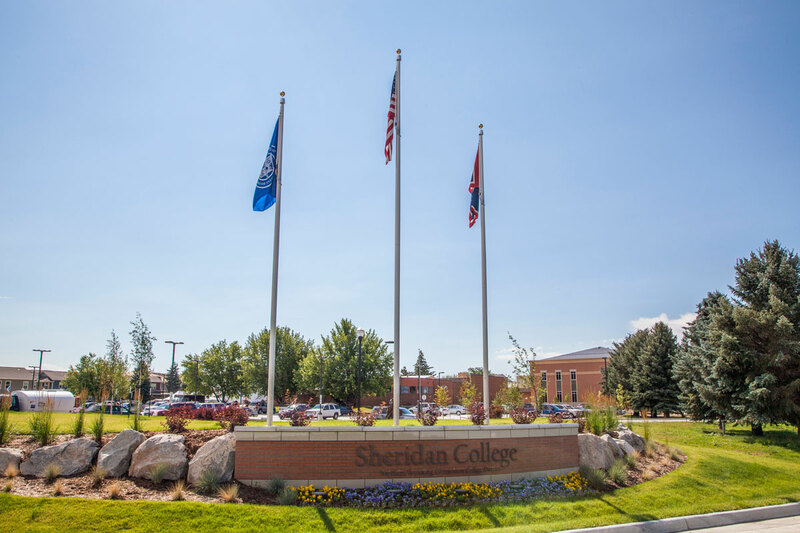 Nestled at the base of the Bighorn Mountains, Sheridan College provides a wide variety of academic offerings, a modern state-of-the-art campus, and a breathtaking location for year-round active lifestyles. Learn more about Sheridan College by downloading our 2018 Community Report. Find out more about Sheridan College’s locations and facilities.